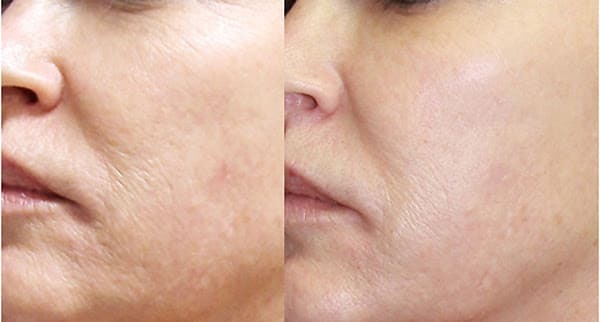 Exclusively offered by Skin Technique in Vancouver, DermaSweep is a beautiful pain free treatment option that will appeal to people looking for a non invasive treatment that gives skin a healthy glow. DermaSweep’s patent-pending bristle tips lift away the top layer of skin and increase micro-circulation to enhance lymphatic drainage, oxygenation and the delivery of key skin nutrients. Exclusive infusion solutions containing cutting-edge ingredients are added to target specific skincare concerns, for visible results in just one treatment. Treatments typically take 30 minutes, but it depends upon the specific skin condition treated. Using a variable-level vacuum and an assortment of treatment tips, the DermaSweep wand gently lifts the skin against the appropriate treatment tip, removing the top most layer of skin. Effective micro-resurfacing begins with DermaSweep’s patent-pending bristle tip system. This pain free treatment exfoliates the top most layer of skin to sweep away the appearance of skin imperfections, promote collagen, and improve radiance, tone and texture. 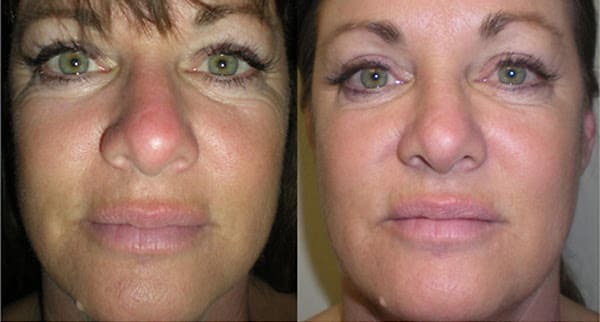 Skin benefits from lymphatic drainage, and an increase in oxygenation. Nourishing nutrients are delivered faster to improve overall skin health and boost collagen. Our paraben-free infusion solutions target specific skincare concerns with cutting edge ingredients such as Growth Factors, Peptides, Vitamin C, TCA, and Hyaluronic Acid for optimal skin rejuvenation.